WHEN our soldiers were fighting for our nation in World War II the Killarney QCWA ladies were backing them from afar, knitting camouflage gear and baking Anzac biscuits to send overseas. Decades later they're working hard to raise funds for farmers battling through devastating drought and destructive floods. Now celebrating their 95th anniversary, the Killarney QCWA remains a strong force, working to support the community through good and tough times. Killarney QCWA president Daphe Pullen said, at the very first meeting held for the group in 1924, it was announced that horses and sulkies could be left in the park, as that was likely how the women travelled to attend. "In those days the women had the children at home, their family to look after and a bit later on the war started,” she said. Mrs Pullen said the organisation was always a place where everyone pitched in. In years gone by, when the QCWA rooms at Killarney were running out of wood, each member would bring one stick to place on the fire. While members now drive cars to attend meetings in their community and around the region, their core values remain. A main focus of the group this year has been the Public Rural Crisis Fund, which has been used to support farmers in drought and those hit by flooding in north Queensland. Mrs Pullen said members had also created care packages for Australian soldiers. "This year we were able to send a couple of boxes of woollies over to Afghanistan and we had a lovely letter back,” she said. 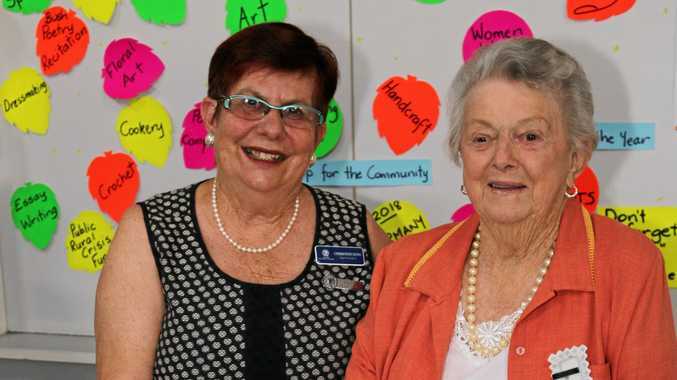 The Killarney group started not long after the QCWA was established, as it will turn 100 in three years. Border Division president Jacki Harvey said the ongoing strength of the QCWA in the region was a credit to the women who kept branches going. The organisation was originally formed to help country women and their families by sharing ideas and looking out for one another, she said. 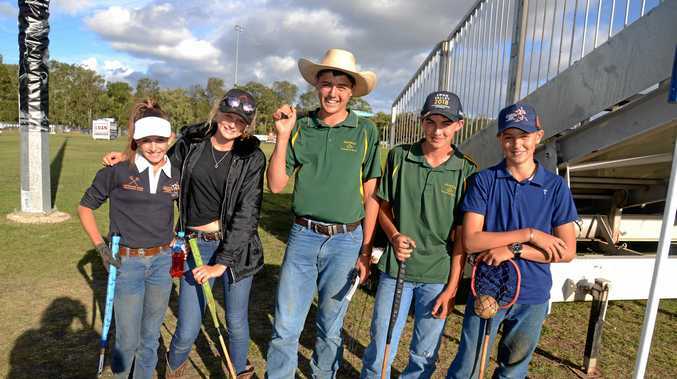 The support shown to women in the early days is being extended out into the community, from members getting involved in QCWA initiatives such as A Country Kitchen to promote healthy living to helping out at local events, including this weekend's Border Ranges Trail Ride at Killarney. Ms Harvey said QCWA was more than tea and scones.